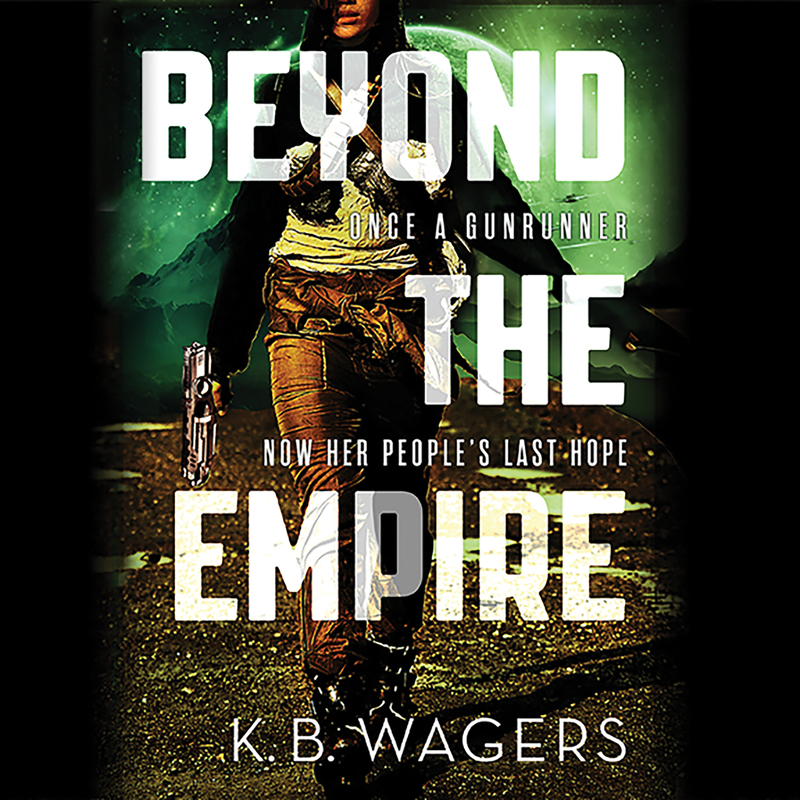 Beyond the Empire - Audiobook | Listen Instantly! Angéle Masters is an actor and writer, born and raised in a small town in England. She has spent the past twenty years in the southern United States. While most of her background is in theater, she makes an occasional appearance in front of the camera and quite often behind the microphone recording audiobooks.